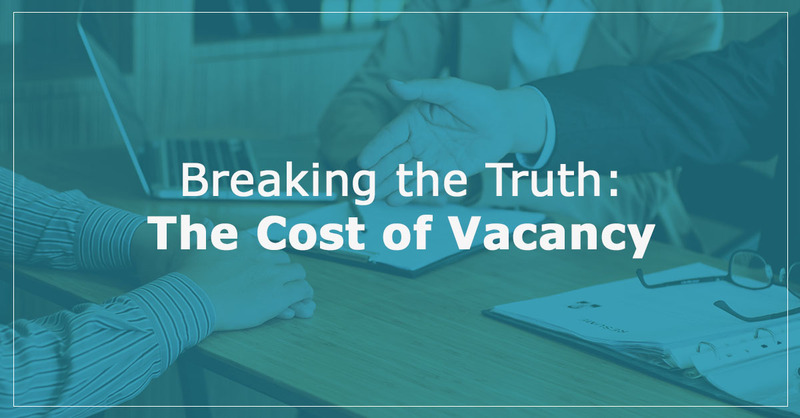 As you’ve probably noticed, it is taking longer to fill positions than ever before—that is, if you can fill them at all. Fewer qualified candidates are submitting their resumes and your recruiters have no choice but to tirelessly tap passive industry professionals hoping the opportunity catches their interest. How did we get here? Today’s claims executives are concerned. Worry about how they will survive without their soon-to-retire skilled claims professionals keeps them up at night. Even worse, departments have fewer candidates on the bench to fill those soon-to-be vacant positions. Even when executives look outside their departments for talent, non-local candidates are less willing to relocate, as many of them consider flexible work arrangements a major benefit to consider in evaluating job opportunities. In today’s candidate-driven market, requiring physical presence for claims staff certainly complicates recruiting strategies. 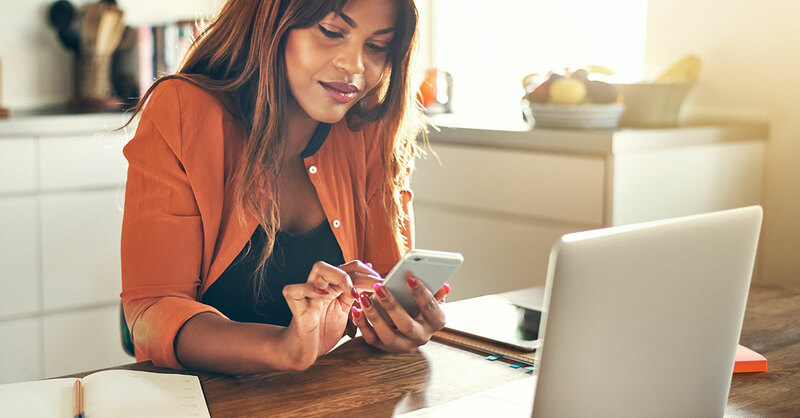 Work-at-home (WAH) is a popular practice for many industries already, but some insurers are reluctant to promise it to their employees and candidates. 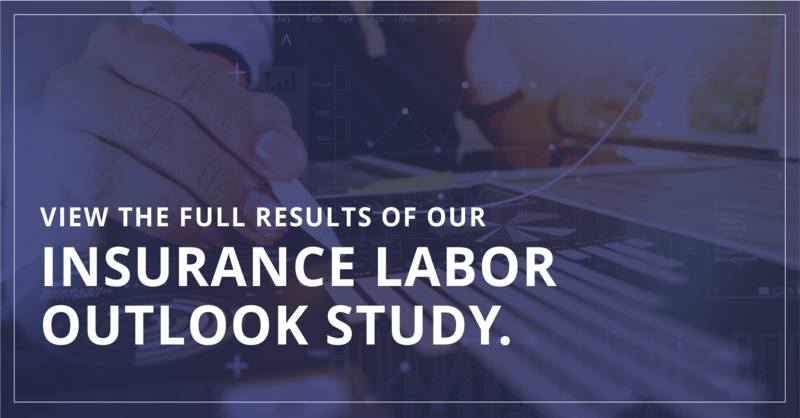 The results from our latest Semi-Annual U.S. Insurance Labor Outlook Study are now available! Read on for highlights from the most recent study. The survey expectations for staffing remain positive. Although the rate of expected hiring decreased to 61 percent from 63 percent in July 2018, half of all carriers are planning to increase their staff by at least two percent in the coming year. Primary drivers for this staffing growth are the expansion of business into new markets and the anticipated increase in business volume. The post-recession recovery continues to influence staffing expectations as 43 percent of insurers reported they would be hiring to fill areas currently understaffed. Odds are you have probably heard my colleagues or me talk in length about the insurance talent crisis. You have likely also heard us discuss the importance of upgrading salaries, culture and more in order to recruit and retain top talent. Were you listening? And more importantly, have you pivoted your strategies as a result? 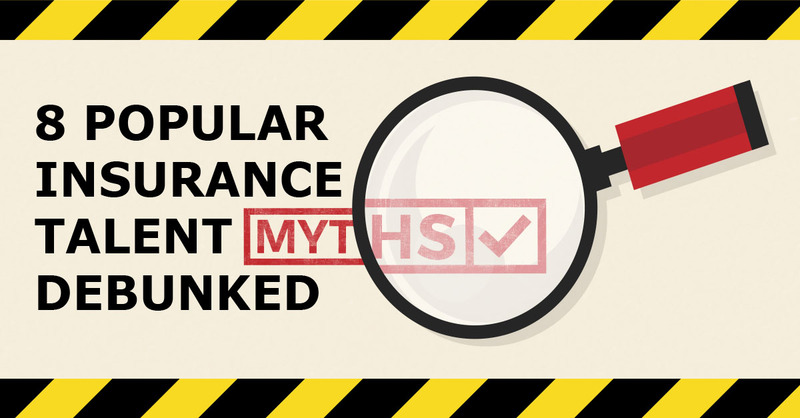 Follow along as I debunk eight popular insurance talent myths. 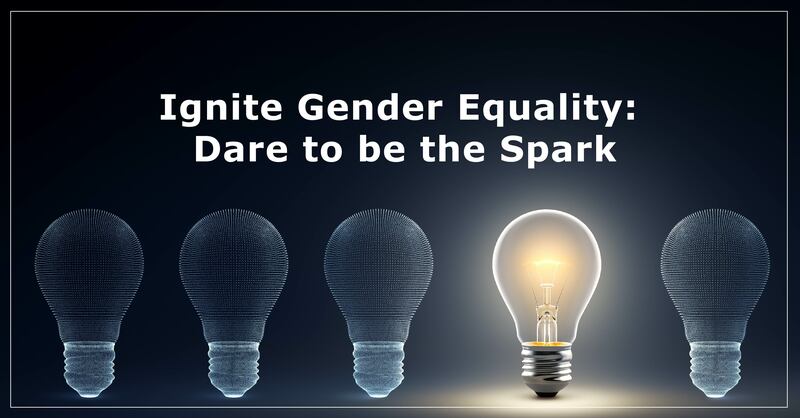 Then take action to gain an upper hand in securing the best talent.